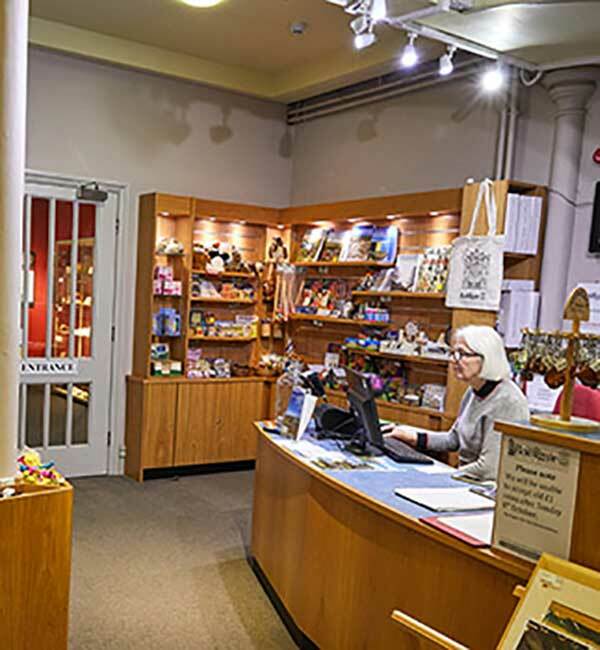 The concept behind Bailiffgate Museum and Gallery was simple, to put heritage at the heart of the community by creating a volunteer-run museum for the people of Alnwick and District. 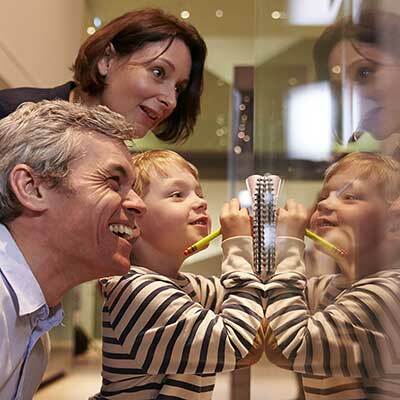 This should include interesting and educational permanent exhibits. It should also showcase the wonderful art and craft expertise in the area. Finally in the year 2000 the ideal building became available. The beautiful old St Mary's church in Bailiffgate, close to Alnwick Castle, boasted original stained-glass windows and wonderful ornate interiors. The team began to create a business plan and designs to re-purpose the museum as a first class heritage hub for Alnwick. 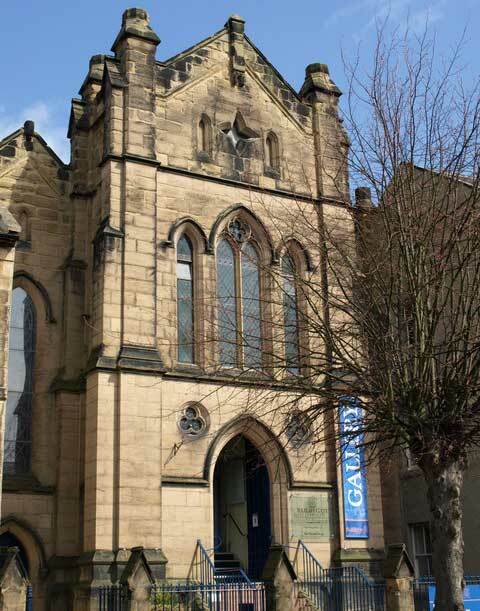 Bailiffgate Museum & Gallery is a small, independent local museum and gallery, led and run by a team of dedicated volunteers. 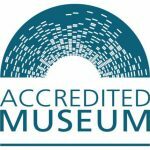 Our aim is to be a people’s museum that preserves and celebrates the heritage of Alnwick and district and provides an excellent community, educational and tourist resource. Our permanent local history collection is maintained, strengthened and developed by specialist teams. The collection is accessible to local residents and visitors to the area through permanent and temporary exhibits. 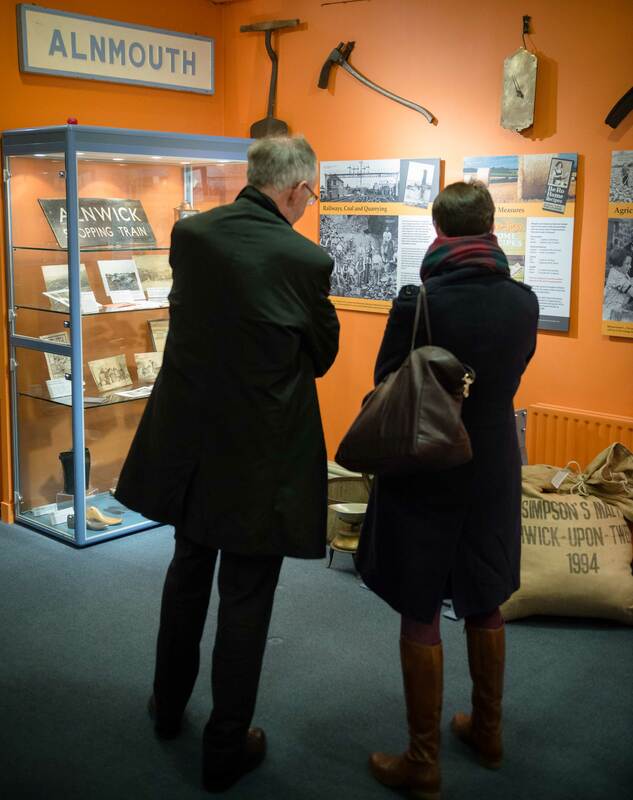 The lower two floors of our Museum were reinterpreted in 2014 and here visitors can explore local history and heritage with much of our larger collection items on permanent display. 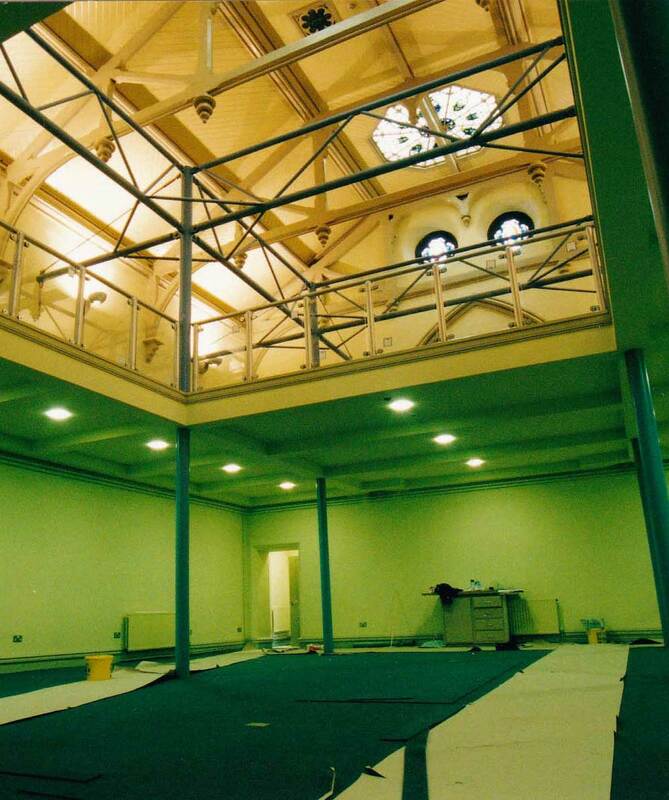 When Bailiffgate Museum opened in 2002 visitors were delighted at how the building had been transformed. Two floors of exhibits spanned the 10,000 years of history of the area. There was also a large new Gallery area for temporary exhibitions. Bailiffgate has since expanded by carrying out award-winning community projects. Family-orientated (or family-friendly?) exhibitions, such as that featuring Harry Potter and another on the History of Toys have been very popular. The objective remains the same however, to interest and educate all ages - both visitors to the area and the local community, by creating an outstanding heritage centre. 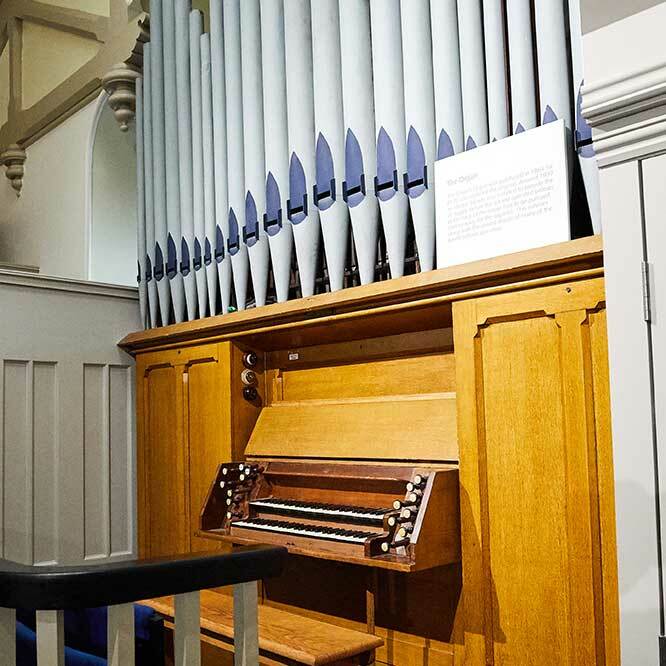 Our upper gallery houses temporary exhibitions that are often informed by and feature objects, photographs, artefacts and stories from our collection. The annual exhibition and events programme, hosted in our gallery, attracts local people and visitors to the area. We collaborate with local schools, groups and artists to produce joint exhibitions and activities.